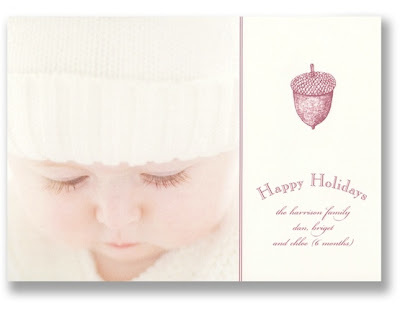 Here are some new designs from our William Arthur and Vera Wang 2011 Digital Holiday Card Collections. 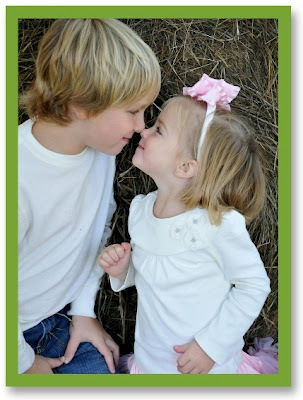 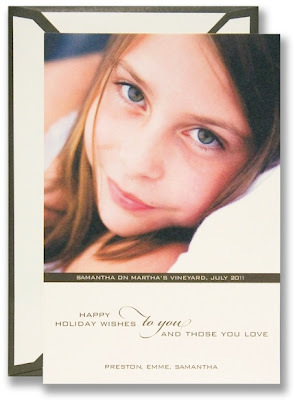 With our easy upload personalization, you will receive high quality greeting cards to send to your family and friends. 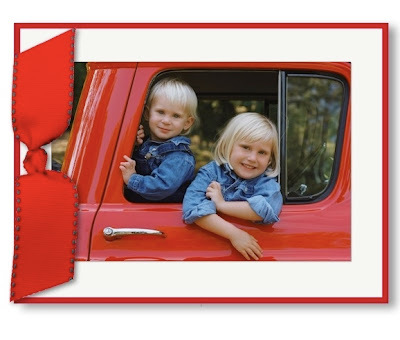 Enjoy 10% savings and free ground shipping through October 24th.